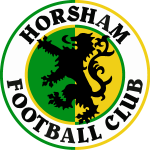 Horsham Football Club was saddened to hear of the passing, earlier this month, of former player Robin Stepney, who was a member of our Metropolitan League side of the 1950s. Robin, or Robbie, who also played for Redhill, made his Horsham debut against Dunstable Town in April 1953 and went on to make a total of sixty appearances for his hometown club, scoring thirteen times. He won a Sussex Senior Cup medal in 1954, also appearing in the final the following season in a 2-1 loss to Bognor Regis. Robin’s final appearance in our colours came against Chelsea on 29th December 1956, whereafter he signed professional forms with Aldershot FC and scored a hat-trick in the Shots’ record league victory, an 8-1 win against Gateshead. 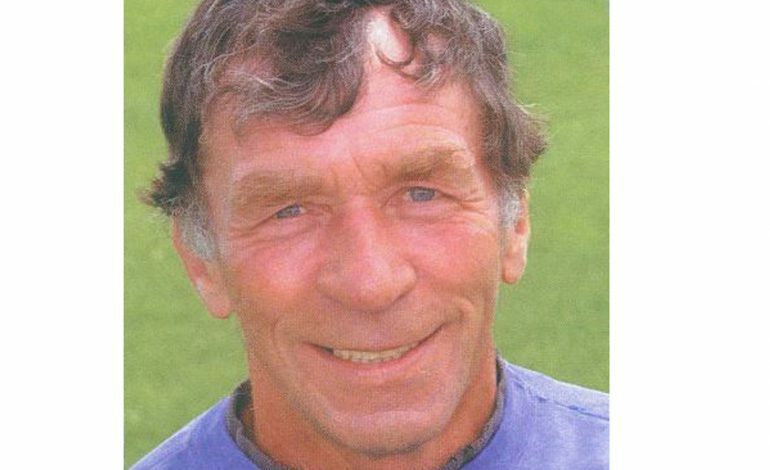 After making two hundred and thirty-three appearances for the Hampshire club, injury saw him drop into non-league football where he went on to manage and coach a number of clubs before joining Tottenham Hotspur in 1979. Appointed to the role of reserve team manager the following year, Robin was a part of the coaching staff that reached two FA Cup Finals, a League Cup Final and the UEFA Cup Final before leaving Spurs in 1984 and going on to coach in the Middle East and Sweden, even becoming Bahrain’s national coach in 1986. We extend our deepest sympathies to Robin’s family during this difficult time.